Phi Beta Kappa can help you navigate the search for a meaningful career. Whether you just graduated from college or are already established in your field, find tools and resources designed to grow your connections and your career horizons. 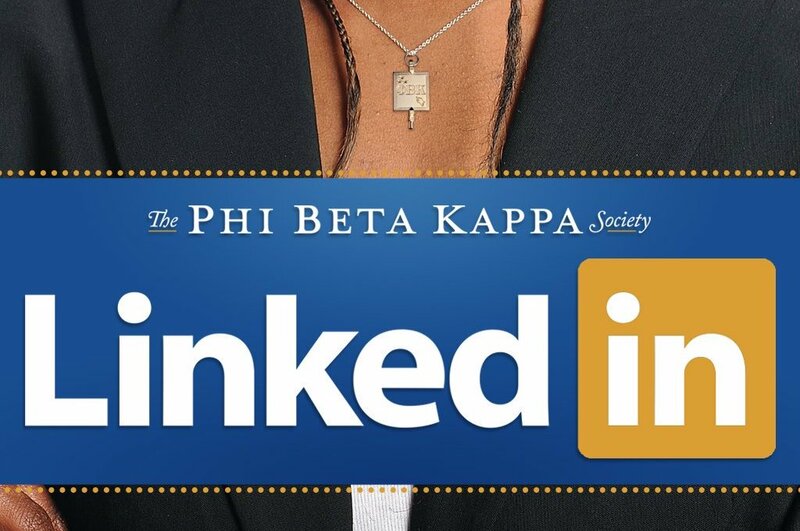 Add a paid Phi Beta Kappa internship to your resume. We offer internships at our national headquarters in Washington, D.C. each quarter and Key Reporter Writing Internships in the fall and spring from any location. Look for Key Connections career networking events for recent grads in early September 2019. Several Phi Beta Kappa Associations also feature young professional groups that you can join. Negotiate a Smart Start: Consider taking an in-person or online work shop to ace salary negotiations like this one from the American Association of University Women (Open to all). Like Phi Beta Kappa on Facebook and check out our photo album from the 2018 events.